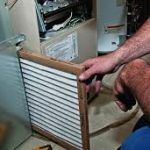 Tips for dealing with contractors may be few and far between when it comes to appliance service and repairs. Not to worry! We have the inside scoop! 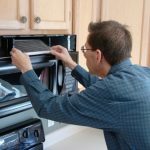 With our list of repair tips, the next time you have an appliance contractor scheduled to fix your appliance or replace a part, these five tips will prepare you and make the visit go as smoothly and efficiently as possible. Even if you know exactly what time to expect the appliance contractor to arrive, no one can predict exactly how long the visit will take. 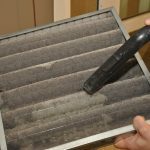 When the appliance service company provides you with a window period in which the contractor may be expected, make sure that you will be available at that time. To be on the safe side it is a good idea to make yourself available a short time before as well as after the scheduled time in case the contractor is running ahead of schedule or behind. Typically a contractor will give you a call when they are running behind schedule and about a half hour before their arrival if they are running ahead. 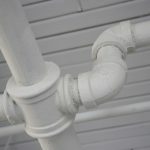 Obviously, you would like to thoroughly explain the problems you are having with the appliance but you should also allow the contractor to thoroughly evaluate the situation on his own. This means ensuring that the appliance is empty and clean when the contractor arrives. If you would like to present the contractor with additional paperwork like invoices for previous work that was done by another contractor, make sure that these documents are readily available for inspection. In order not to waste the contractor&rsquo;s time, make sure that all items are moved out of the way and that a clear path to the appliance has been designated. Also, make sure that there is enough space around the appliance for the contractor to carry out the necessary work. 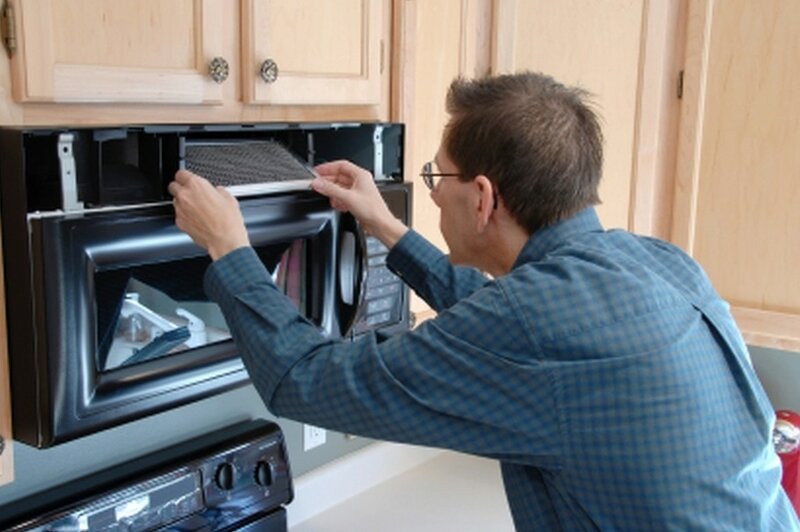 In addition, make sure that there is adequate lighting around the appliance. The only thing that is more distracting for an appliance contractor than working in a cluttered area is working around domestic animals. For the safety and sanity of both the contractor and your pets, keep your animals outside or lock them in another part of the house while the contractor is working. Find out in advance whether there will be a service visit fee and if payment will be required upfront. Find out how much you are likely to be charged and whether you will have to pay in full. When you know what is required you will be prepared when the contractor is ready to wrap up the work with a cash payment or a check.